During this tour we will take you towards the highest mountain of Austria. 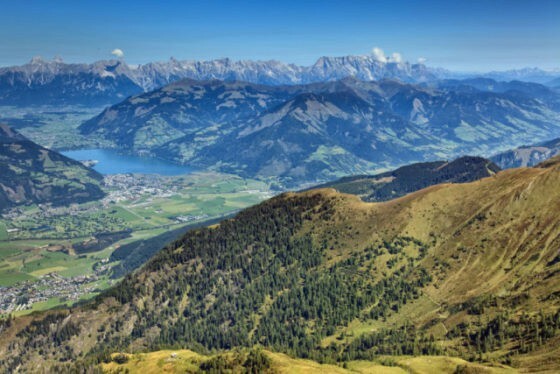 We will show you a wonderful skyline of the Austrian Alps and a great view over the landscape. Let us show you the highest mountain of Austria, enjoy the nature and great the biggest glacier of Austria. Only available from May till End of October. An incredible landscape of the Alps: mountains and locations with old roots and historical impact. 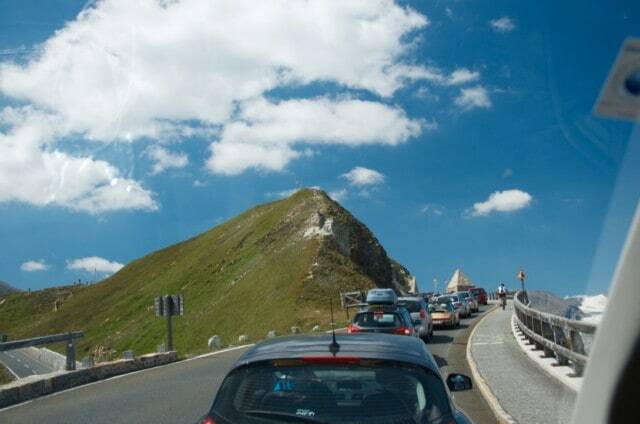 The Grossglockner alpine road (first mountain pass road in the alps). see mountains, waterfalls, snow and museums about this breathtaking nature and the national park of Hohe Tauern. 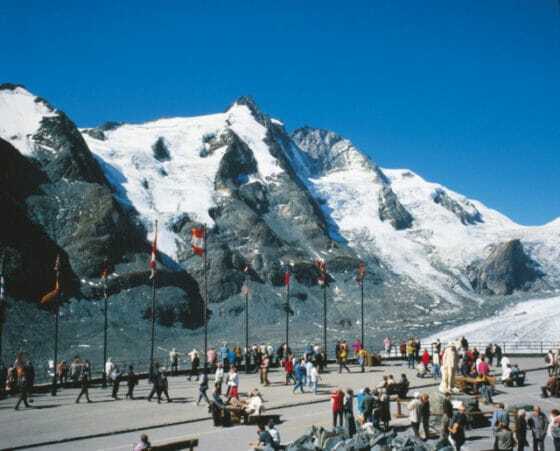 GROSSGLOCKNER is the highest mountain of Austria and has the biggest glacier mountain in Austria. A fascinating nature and landscape. 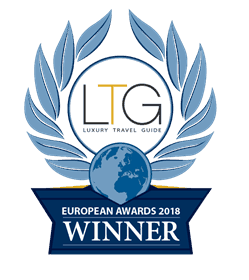 We will drive you there with our glass-roof van and show you this incredible fascinating nature and the glacier mountain as close as possible. An adventure itself. One of the highest point on this tour. Goal of many tourists and bikers that enjoy this high point. See also the nature museums and let us touch and breath this breathtaking nature. A beautiful lake in Zell am See with mountains.